A6 is no doubt an exotic luxury offering from the German stable, and to mark the special moment of its 6000 sales figures here, Audi had launched the special edition in India. Adaptive Air Suspension with Audi Drive Select – allow users to select from the four driving modes namely Comfort, Dynamic, Auto and Individual, to suit their particular mood and style. Commenting on the launch of this special newbie, Michael Perschke, Head, Audi India said, “With the introduction of the special edition we would like to thank our loyal customers for making the Audi A6 a huge success. 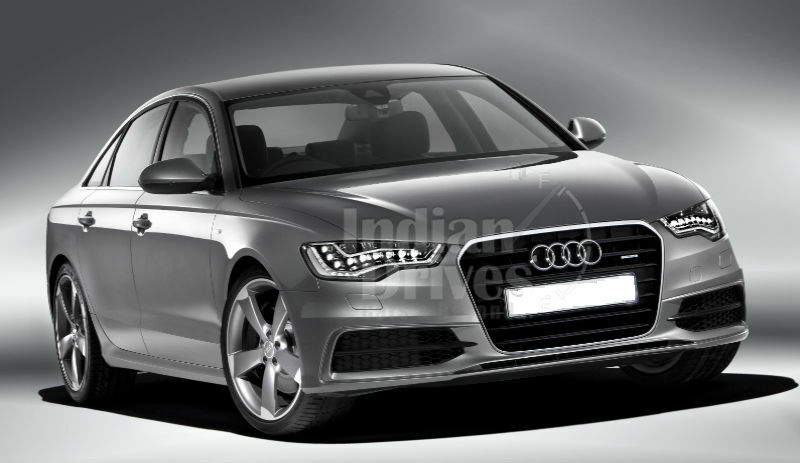 Winner of the ‘World car of the Year’ award, Audi A6 has been a huge success in India, right from the time it was launched. To brief a more about the ‘special A6’, Audi had made the car available with engine options of 2.0 TDI and 3.0 TDI for an introductory offer at Rs. 46.33 lakh onwards (ex showroom Delhi).